An elegant countryhouse in nature. Six suites, each dedicated to one of the wine labels, a big outdoor area for pleasant walks. The tasty breakfast is homemade with products from the territory. There are several offers and activities for those who would like something different. And all around there is a land awaiting to be discovered as well as the world of wine ready to disclose its secrets. Relais Tenuta Santa Caterina has all of this and much more to offer: the amenity of blooming spring, the summer made milder by the breeze coming all the way from the seaside, the colourful autumn of the grape harvest and the silent winter. Relais di Tenuta Santa Caterina has successfully passed the 100 Quality Controls established by the "Certification Protocol of Historic Houses of Excellence" and is properly certified by the ITALIAN REGISTRY OF THE HISTORIC HOUSES OF EXCELLENCE. CONDITIONS - Vip Experience is reserved to clients of Residenze d’Epoca with VIP Coupon that will BOOK DIRECTLY at Relais di Tenuta Santa Caterina by 31/12/2019 in a superior room (NO base room). Relais di Tenuta Santa Caterina can guarantee Vip Experience for up to 2 guests (rooms) during the same period. Vip Experience does NOT include the costs of the stay. CONDIZIONI - The Vip Experience is reserved to Residenze d'Epoca clients in possession of a VIP Coupon, who will directly book a stay in a double superior room (NOT a standard room) at Relais di Tenuta Santa Caterina within 31/12/2019. Relais di Tenuta Santa Caterina will guarantee the Vip Experience to maximum two clients (rooms) in the same period. The Vip Experience doesn't include the cost of the stay. We have sent you a confirmation. We'll advice you when a "VIP Coupon - Complimentary" will be available (FREE for you, offered by Relais di Tenuta Santa Caterina). 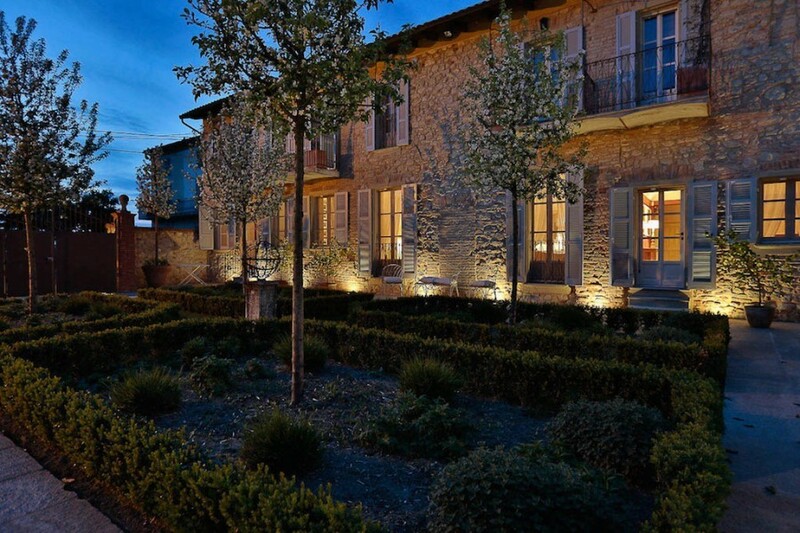 The phone number of Relais di Tenuta Santa Caterina is +39 0141925472. The fax number is 0141925472.